1. 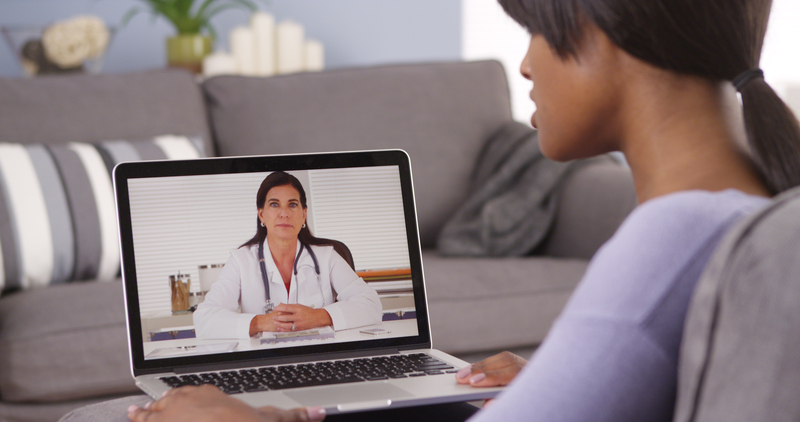 First, you will be asked to choose your service & then provider (hypnocell). 2. 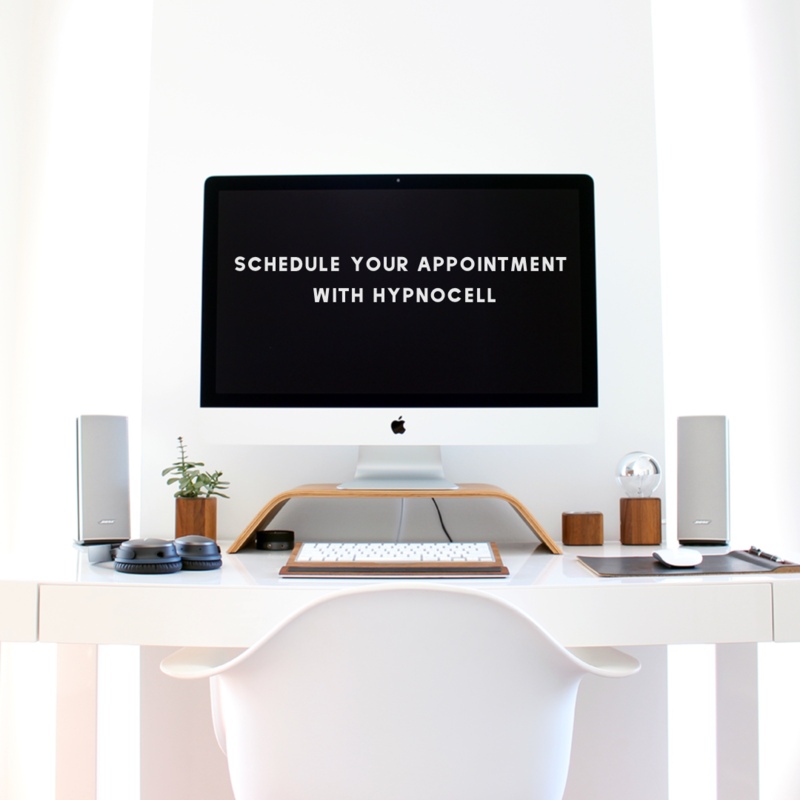 You will automatically be taken to Hynocell’s first available session time. 3. Days that are black and bold on the calendar are OPEN for appointments. Days that are red and light gray are full / booked. 4. Choose a day that works for you & the available times will come up to the right of the calendar in blue. Click on the time you would like to book. 5. If you are new to the system, you will need to create a new profile. 6. Under “Additional Information,” please indicate whether you are a (1) new or returning client, (2) whether you would like to receive the Newsletters, (3) who you were referred by (if applicable). 7. You will receive a confirmation e-mail of your booking. There is a link on that e-mail to re-schedule or cancel your appointment. You will also receive a reminder e-mail two days before your appointment. 8. Please remember that payment must be made prior to your appointment. 9. 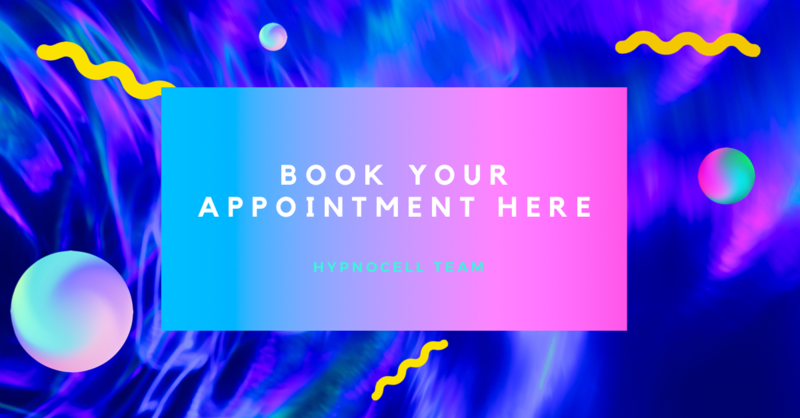 Hypnocell reserve the right to change an appointment time if necessary.